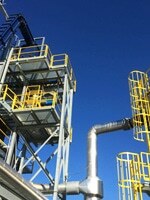 Gasification is flexible not only to what feedstocks it can use but to what end is needed from its conversion process. 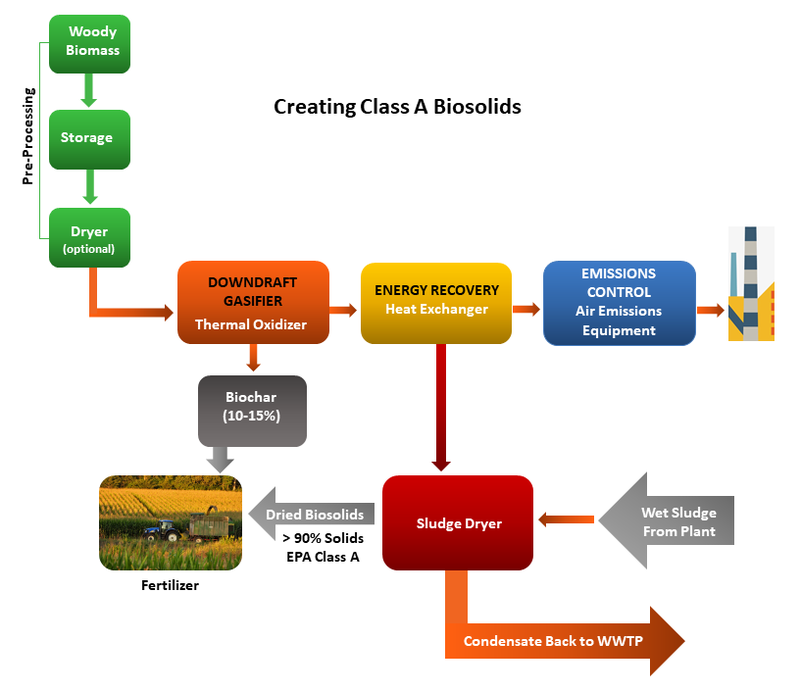 Clean, renewable electrical generation behind the meter and creation of Class A biosolids are possible through gasification. And the leftover biochar is gaining popularity and being further examined for new uses and possible new revenue streams. 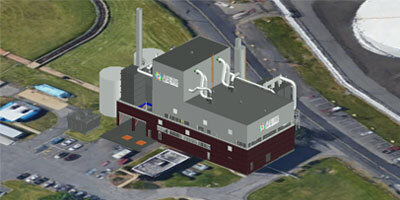 Multiple feedstock streams – creating Class A biosolids – clean, renewable electrical generation – Gasification unlocks the flexibility of clean energy – Aries Clean Energy can help. 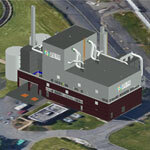 Gasification has been around for a long time, and it is widely used in Europe. It is just now growing in popularity in the United States. 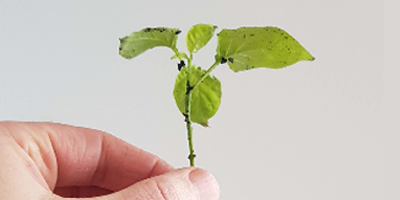 In recent years, the research has paid off with new technologies that make the process more efficient with less maintenance required. When organic materials are heated in an oxygen-starved, pressurized environment, the materials cannot ignite. The heat forces the complex carbon molecules to break apart forming a mixture of gases, called producer gas or synthetic gas. This gas can be combusted to produce electricity or steamed off without harming the atmosphere. All the organic materials are not converted to gas – part of them reform into a material called biochar, a carbon-rich soil amendment (more on that later). 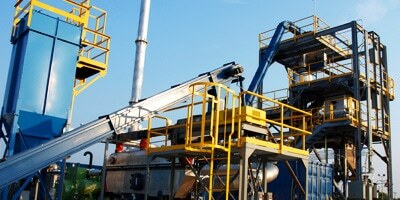 This environmentally friendly process is known as gasification. 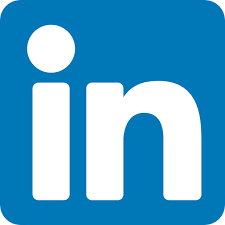 So, what can be done with the syngas produced in the process? See three examples below. 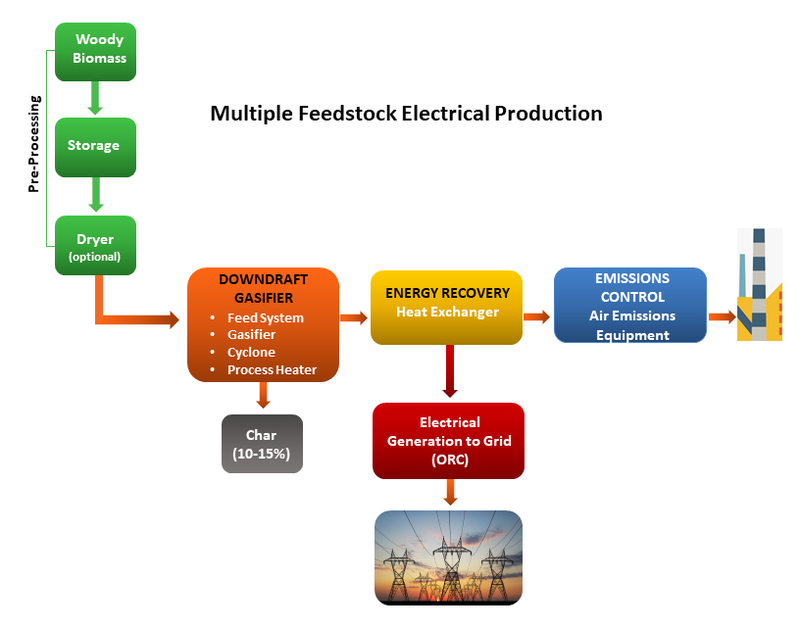 Multi-feedstock Electrical Production – In this example, multiple feedstocks are acceptable for biomass gasification. This can result in more organic material being diverted from landfills and that will lower local carbon footprints. A perfect, clean-energy storm exists for locations near wastewater treatment plants as the plant’s sludge now becomes a feedstock and not an addition to the local landfill. And the wood waste from discarded pallets of local businesses and rights of ways’ street and park trimmings can be utilized, too. In addition, water from the plant can also be cycled through the gasification plant to be used for cooling instead of industrial fans or to power Organic Rankine Cylinder generators to produce power behind the meter. This method also eliminates costs associated with transportation of sludge disposal. 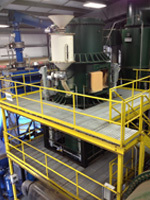 Wood Waste to Power – A wood waste feedstock plant is ideal for industries with solid wood waste streams. Examples would be hardwood floor or cabinet manufacturing. Also companies with increasing loads of broken wood pallets that want to eliminate landfill trips and their associated costs. With a wood feedstock only, there is no mixing of materials. The chipped wood goes directly into the gasification reactor. From there, the syn gas goes into the thermal oxidizer where it is combusted and the energy used to run a generator or kiln, etc. As we have said above about the gasification process, wood is converted into a producer gas that can, when combusted, use that energy to fuel a sludge dryer. 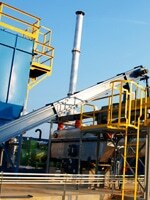 The sludge dryer will convert the sludge into a Class A material. Also, the condensed steam generated during this process can also be sent back to the wastewater treatment company for other uses. 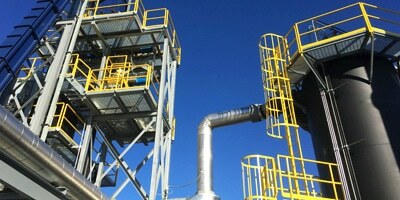 Gasification is flexible not only to what feedstocks it can use but to what end is needed from its conversion process. Clean, renewable electrical generation behind the meter and creation of Class A biosolids are possible through gasification. And the leftover biochar is gaining popularity and being further examined for new uses and possible new revenue streams. Questions? Find more on our website at www.ariescleanenergy.com. Or you may contact Aries Clean Energy at info@ariesenergy.com or 615.471.9299 for more information.